If you've ever wondered what P, A, S, or M stands for on your camera, then this article is for you. We explain the shooting modes on a camera, including shutter priority, aperture priority and more. We go into detail explaining the benefits of larger pixels, and why larger sensors aren't always better. 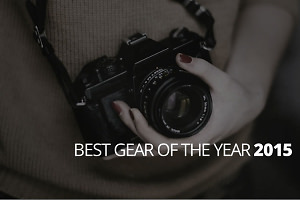 ePHOTOzine's Best Gear Of The Year Awards 2015 - We pick the best cameras and accessories available in each category. Olympus Photo story is a new feature only available on the PEN E-P5 and XZ-10. We find out more. Stuck for inspiration with your compact? 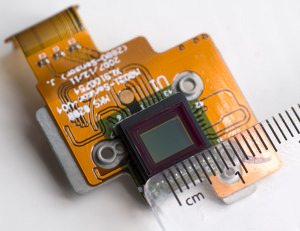 Have a read of our 5 top compact camera effects. Peter Bargh takes his Pentax *ist D for a makeover and has it converted into an Infrared digital SLR. No filters, no long exposures, no worries - Infrared photography made easy!